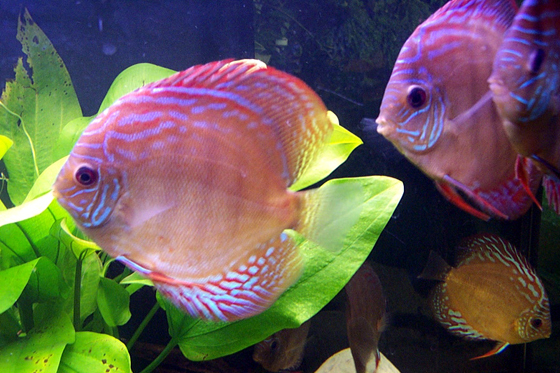 In many countries, poaching is also practised for the trade of tropical fish for fish-tanks. 350 million tropical fishes are legally sold every year around the world, but, according to the FAO, 30% of the world’s catch is illegal. Fishing has increased by six hundred per cent over the last forty years. In 2001, Australia passed new severe penalties to protect the Great Reef from poaching and pollution, by increasing fines by ten times: the highest fine amounts to 517,000 US dollars (over one billion Italian lire). The reef, which has been included in the World Heritage by UNESCO, is the largest coral structure in the world and one of the main tourist attractions of the country. The penalties apply to those boats that work in the reef, damaging it and releasing toxic substances or oil. And the highest fine (which used to be just 51,700 US dollars) applies to poachers who use trawl-nets: they will have to pay over one billion Italian lire. Fines for other offences, such as the removal of corals, were not changed: 10,700 dollars for private citizens, 51,700 for corporations.